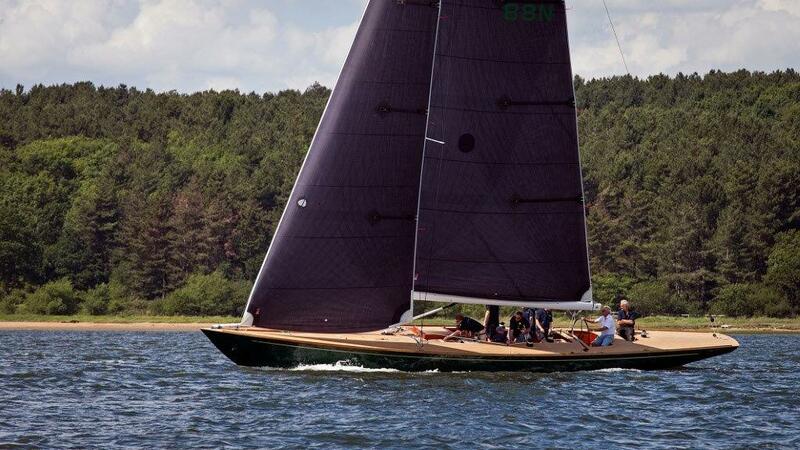 Spirit 52D ‘Oui Fling’ has been nominated in the Classic Boat Awards in the Spirit of Tradition (over 40ft) category. Known for her beautifully sleek lines, flush decks and elegant overhangs, Oui Fling has been designed as an out-and-out modern racing yacht which looks just as good as she sails. With a brief to create a yacht which carries no excess weight, Oui Fling features exclusive carbon fittings with weight taken into consideration in every part of her elegant design. 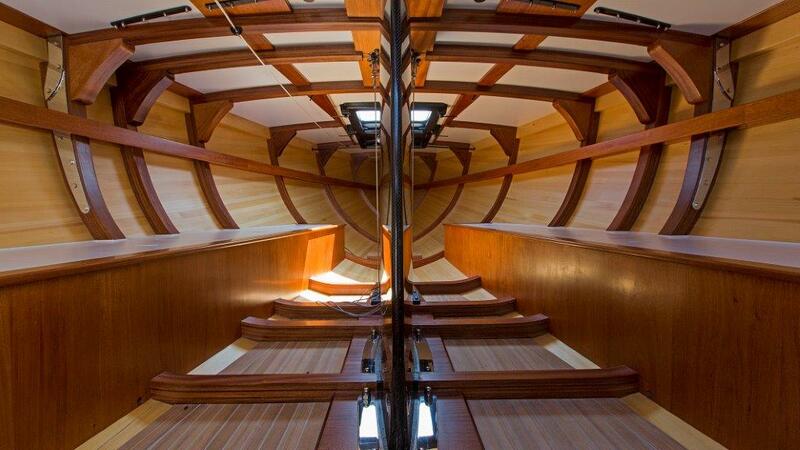 As well as the standard Spirit carbon rig, this yacht goes one step further to ensure lightness and speed on the water, from a carbon keel blade and rudder, to carbon winches and fittings. In Spirit’s long list of beautiful builds the Spirit 52D is undoubtedly unique. However, the focus on racing performance does not compromise on the ethos of the Spirit of Tradition. It’s the second year running that Spirit Yachts has been nominated in the Classic Boat Awards, and we think that Oui Fling deserves first place. If you believe she is a deserving winner then why not vote for her here? Voting closes on 28th February 2018.